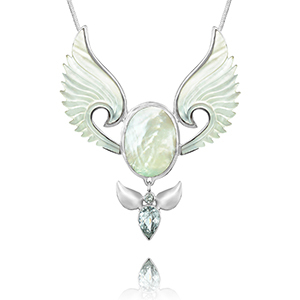 The Purpose of a Guardian Angel Necklace. 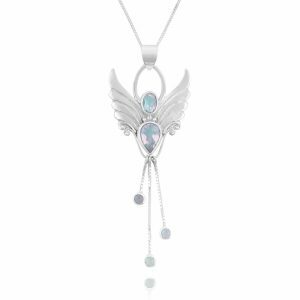 Welcome to Angel Jewelry, your essential, Spiritual Support Jewelry, & home to our handmade Angel Necklaces in Silver and Angelic Crystals, where you’ll find the perfect Angel Necklace to connect you and your loved ones. 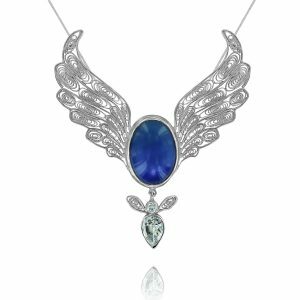 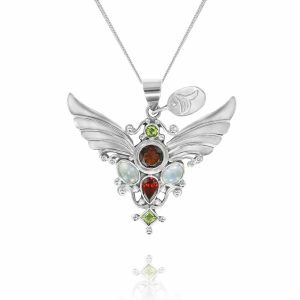 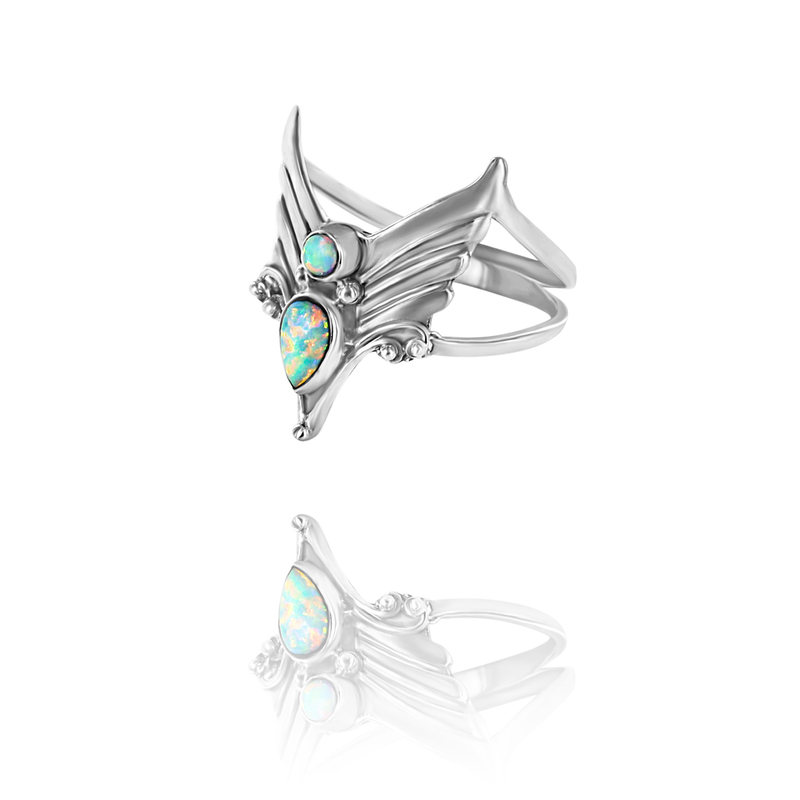 Choose the Healing, Guardian Angel Pendant Range, the Archangel Pendants or the Birthstone Angel Pendant Range. 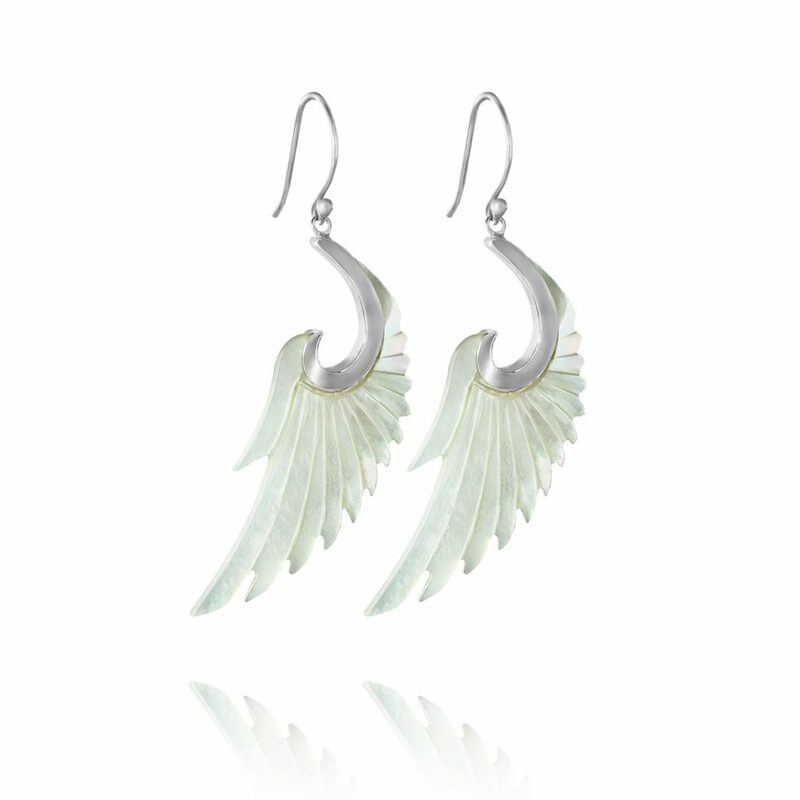 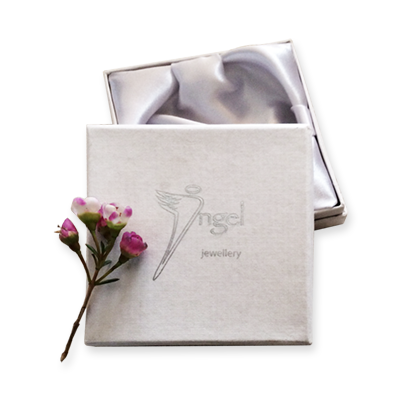 See exquisite angel gifts such as our Fertility Angel, the Rose Quartz Angel and even Angel earrings. 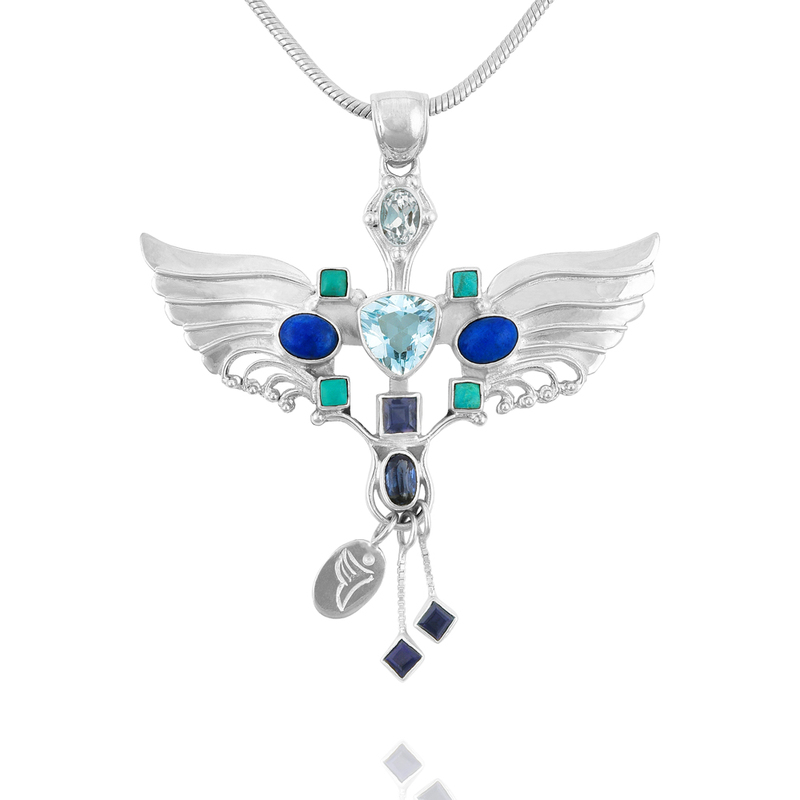 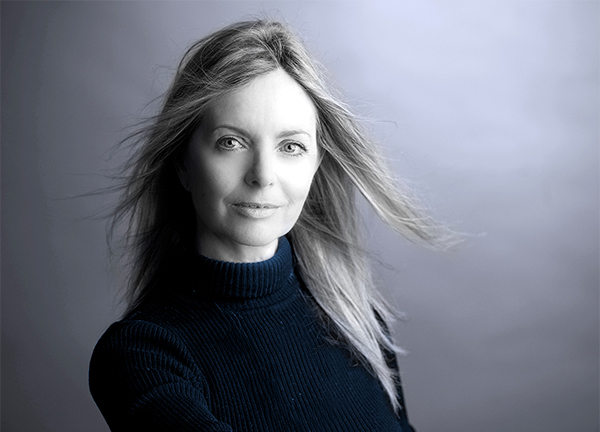 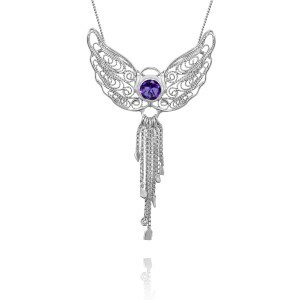 A host of heavenly Angels are here, from the Angel of Dance to the Peace Angel Necklace, Always stay connected to your Angels with Angel Jewellery.~ Linda.